Blades & Williams Ltd was incorporated in 1997. 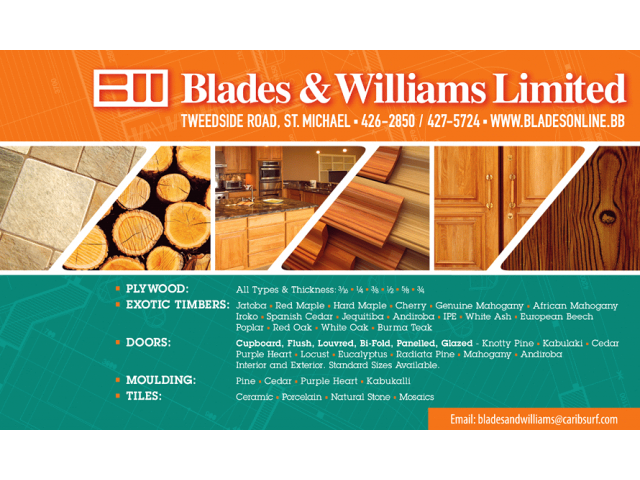 Blades and Williams Ltd is the largest lumber wholesaler in Barbados. 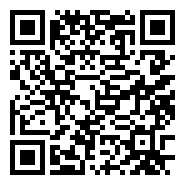 Blades & Williams offers free delivery island wide on all of products. Blades & Williams Ltd provides Browsing Store which includes Adhesives and Fillers, Arborite, Composite Sheets, Doors, Flat Packed Furniture, Flooring, Hardware, Kitchen Cabinets, Locks, Lumber, Moulding, Painting & Staining, Plywood, Roofing, Windows and Wire.